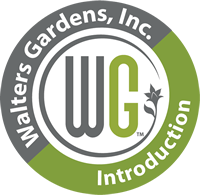 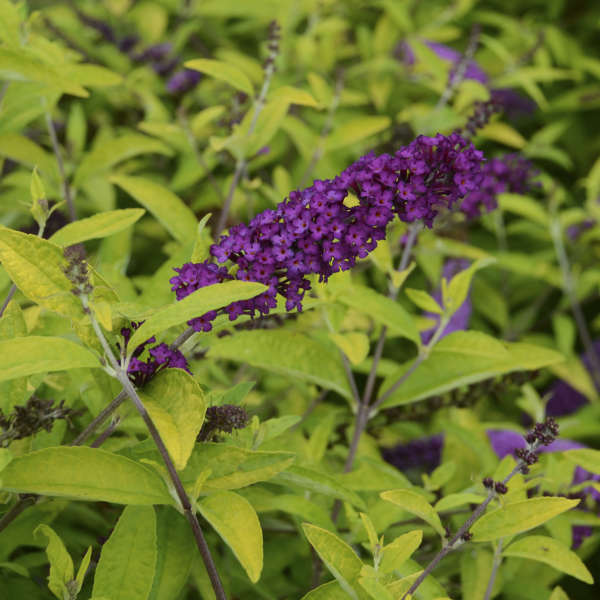 This garden treasure will impress you with its brilliant gold foliage and its contrasting magenta purple flowers. 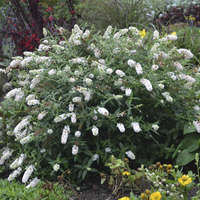 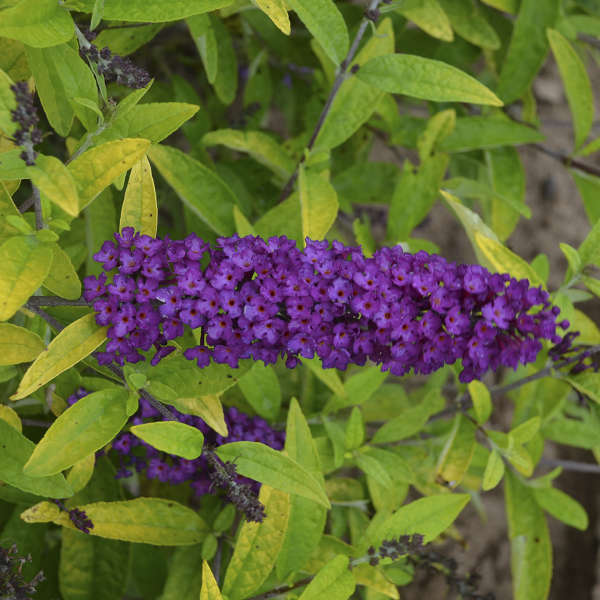 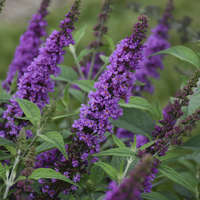 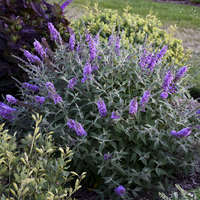 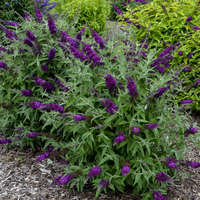 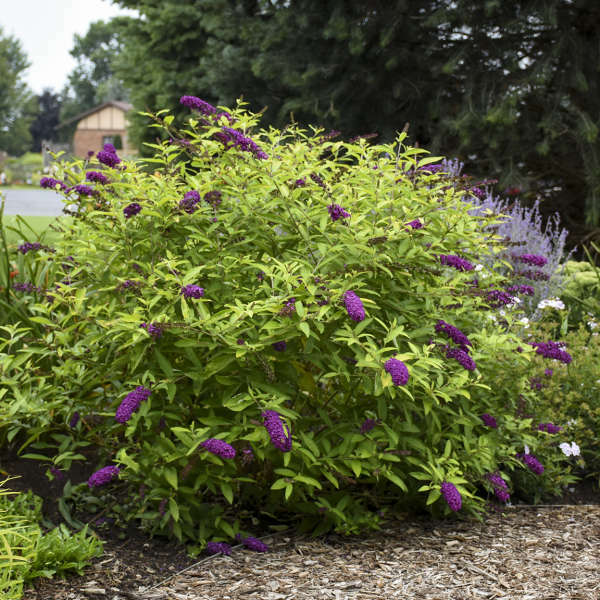 The 5-6” long flowers will deepen to blue-purple will age and will appear earlier in the season than the typical Butterfly Bush. 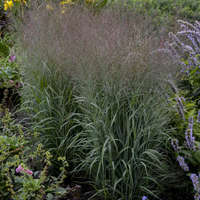 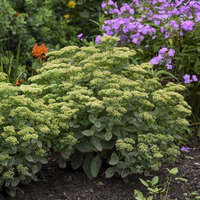 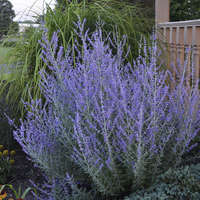 The low, wide habit is perfect for fitting into your sunny garden.